Delivering a project successfully on time and within budget may seem an elusive, almost impossible task. With several moving parts, each inextricably linked to others in multiple ways with their own unique challenges, design and construction is difficult to plan and manage seamlessly. And yet, the industry continues to flourish, remaining one of the fastest growing industries this decade. Project delivery and the effective management of projects is important for all stakeholders and project scopes. It is important even for sites with small footprints, and for any business owner who wants to increase efficiency and win more business. Today’s project landscape is becoming increasingly competitive. A shortage of skilled labor and the effects of the Great Recession have resulted in leaner processes and tools. Multidisciplinary specialists must work together to build common goals and leverage their areas of expertise. Project delivery is a team effort, and teams that learn how to deliver together, win together. Watch the video to share in our vision for the future of project delivery, built on collaboration, delivered by Autodesk BIM 360. Technology is enabling project innovation easier in the form of collaboration, worksharing, and data management solutions. With the means to introduce early collaboration, large teams can collaborate to problem solve “wicked problems” early on. Sharing vital project information in a common repository can reduce downstream rework and align team goals. 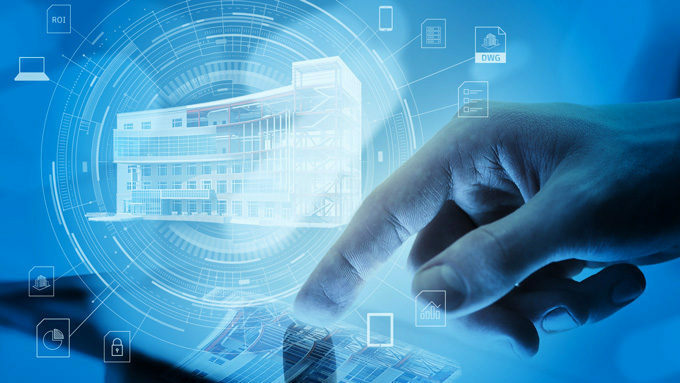 Eventually, the building information modeling process will produce interoperable operational models with high-fidelity data from the Internet of Things. This building model will live and morph with its occupants, long after the dust of new construction settles. We’ve shared our thoughts in an extended take. Read the full post here.